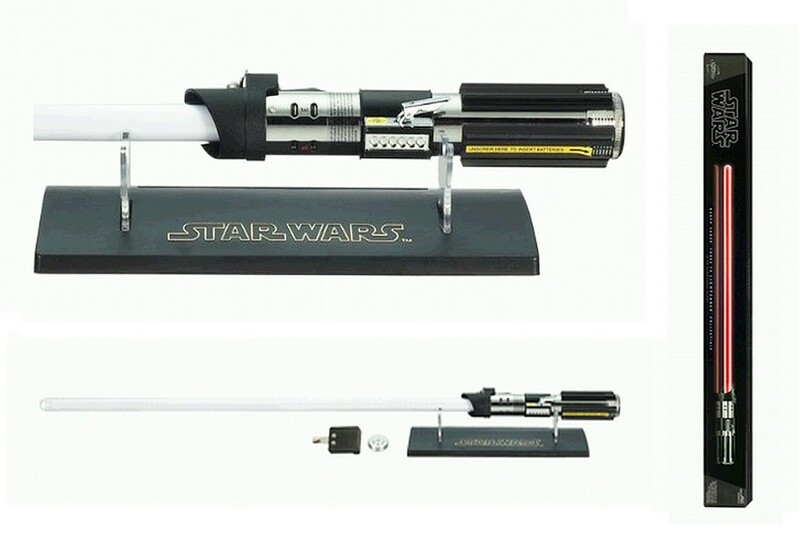 You'll feel the power of the Force when you own this accurate replica of the feared Darth Vader Lightsaber from Starwars. This is an official Starwars licensed product that is worthy of a Starwars fan. Lightsaber ON & Off effects.